Many buyers ask me about buying foreclosures or short sales thinking they are the “best” deals. I have helped buyers, particularly investors, make great below market acquisitions but just because a home is a foreclosure or short sale does not mean it is a great value. And, more importantly, depending on your situation and goals, distress property may not be the right type of property to consider. 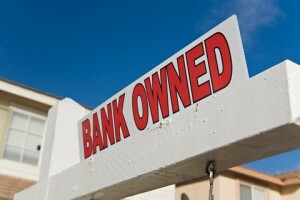 Below is a brief review of the pros and cons of foreclosures and short sales. I also have some comments on court ordered sales, another type of distress sale but one that is not as prevalent as the other two.